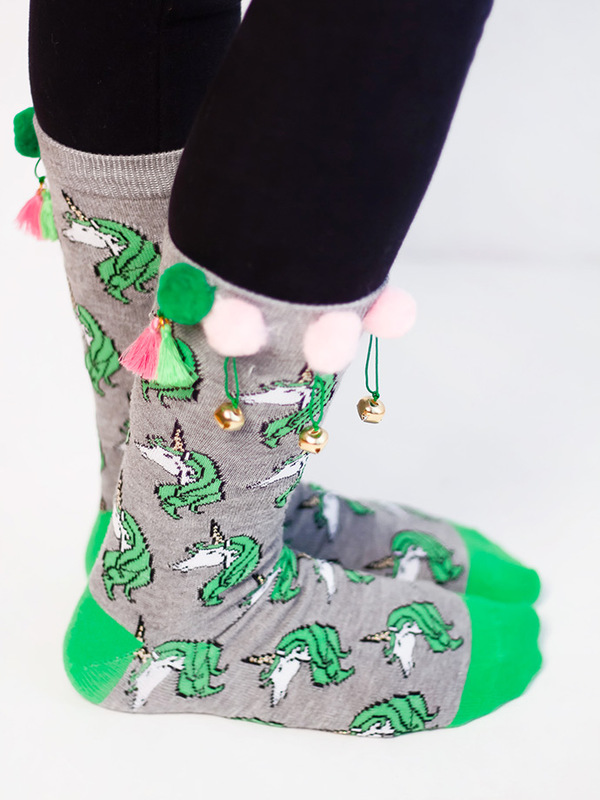 Avoid getting a pinch this St. Patrick's Day with these lucky green socks! 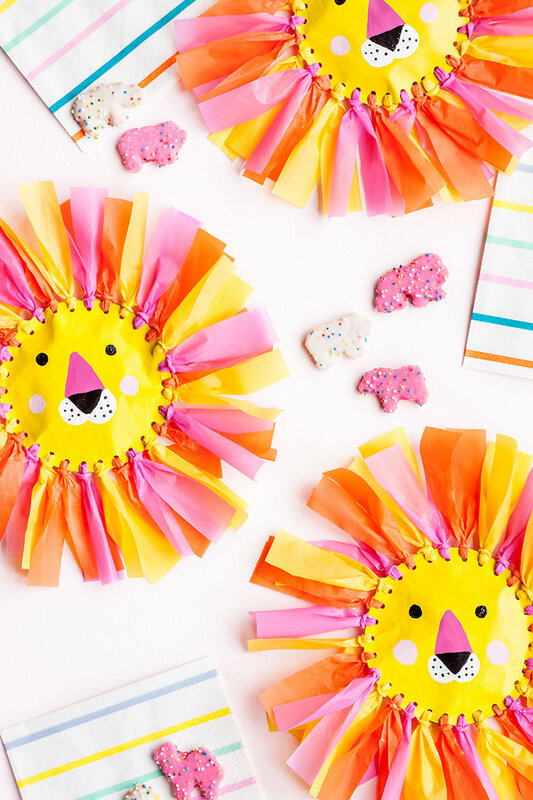 I’m not lion – your friends are going to love these handmade favor pouches! 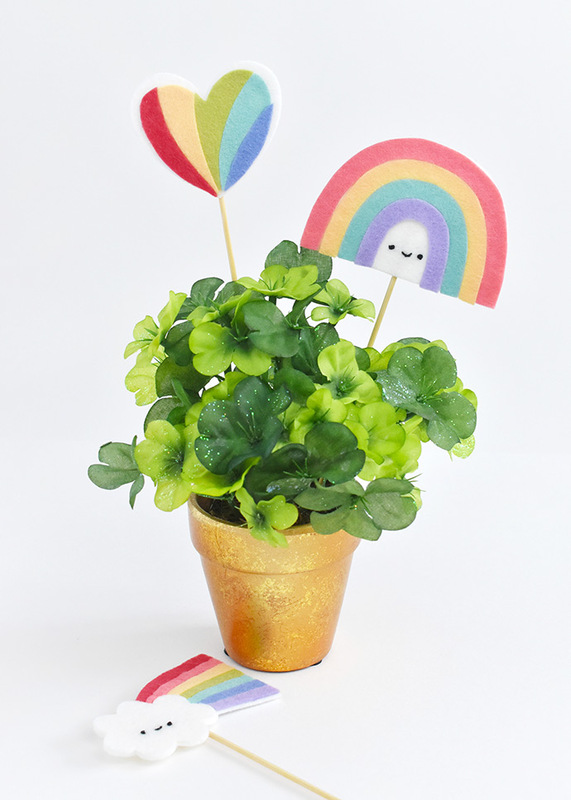 Craft some kawaii felt rainbow fun for your potted plants! Ever wonder what you can do with a box? 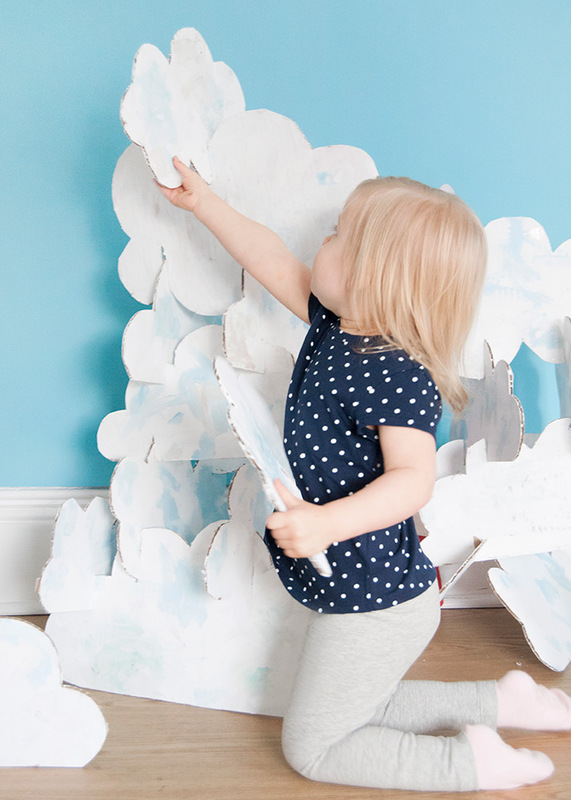 The sky's the limit with these cardboard cut-out cloud stackers! 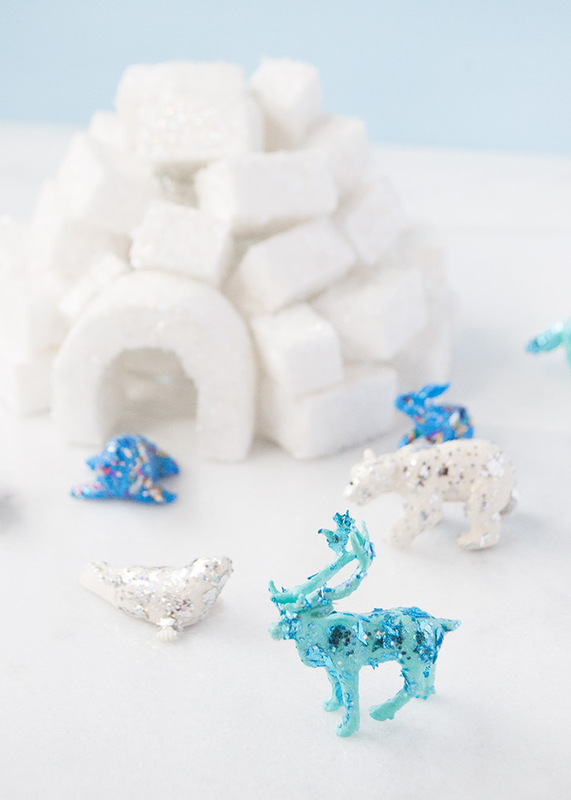 Embrace these last few weeks of winter with this handmade glittery arctic play set! 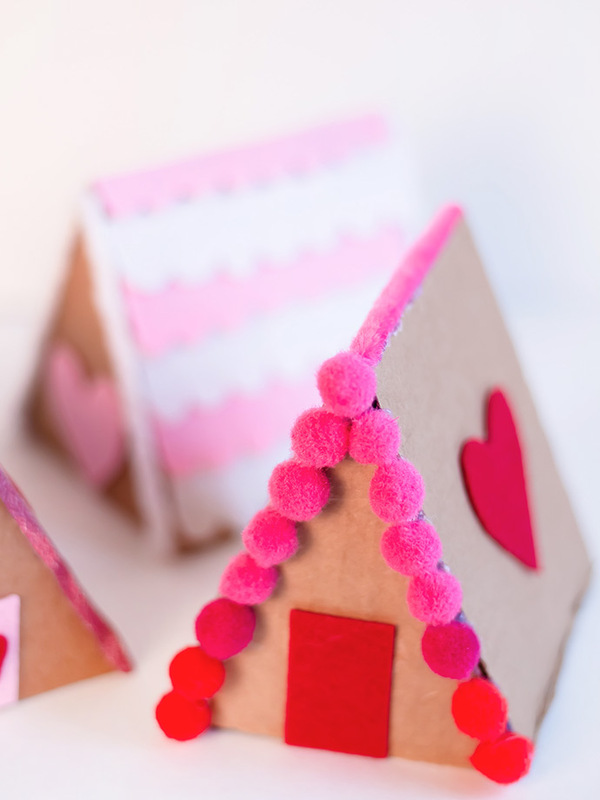 Make this miniature gingerbread-inspired village using recycled cardboard! 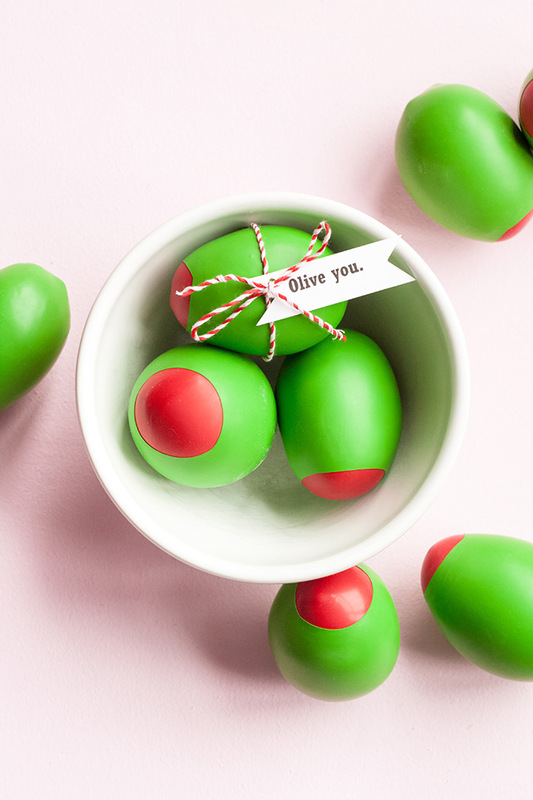 Say “olive being your friend”, and “olive you” with these Valentine stress balls! 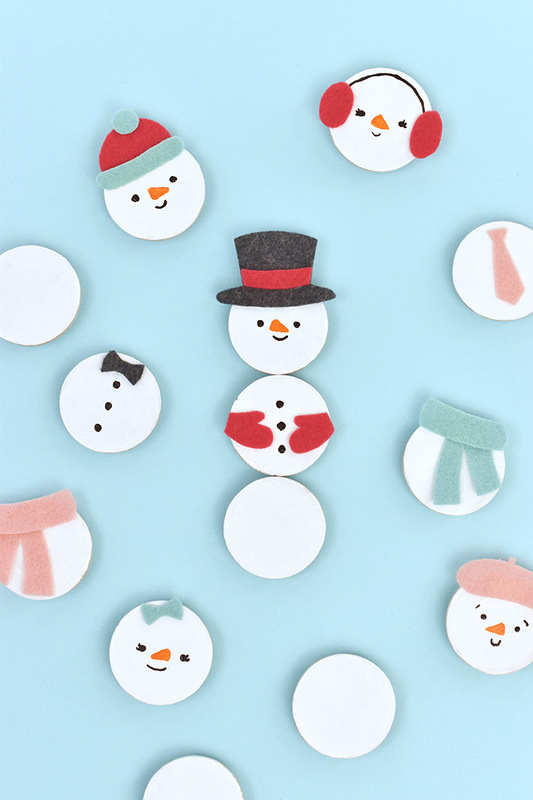 Create a silly snow family when you switch around these DIY magnets! 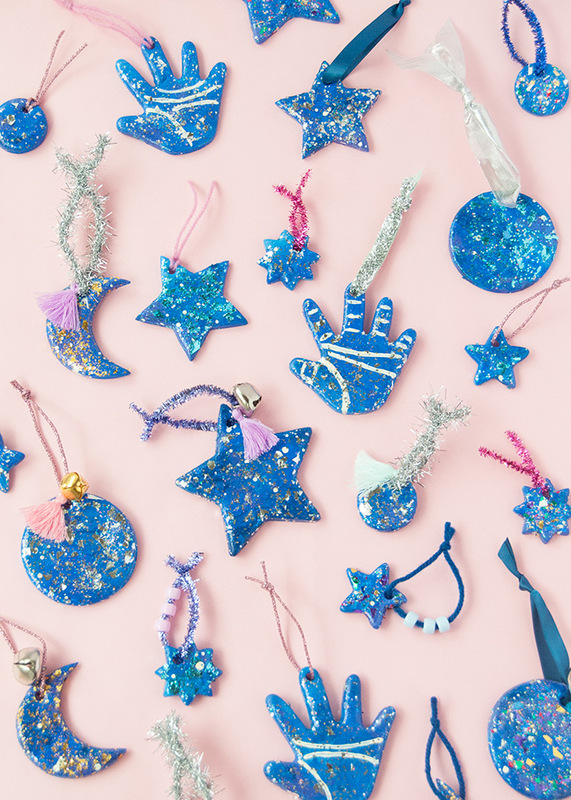 Make your own luck with these magical, night sky inspired charms. 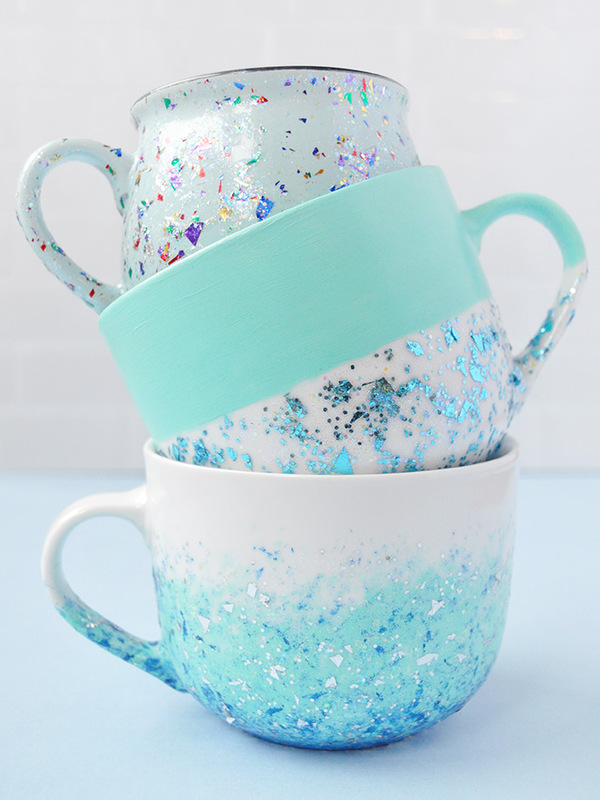 Get ready to add glitter to everything you own! 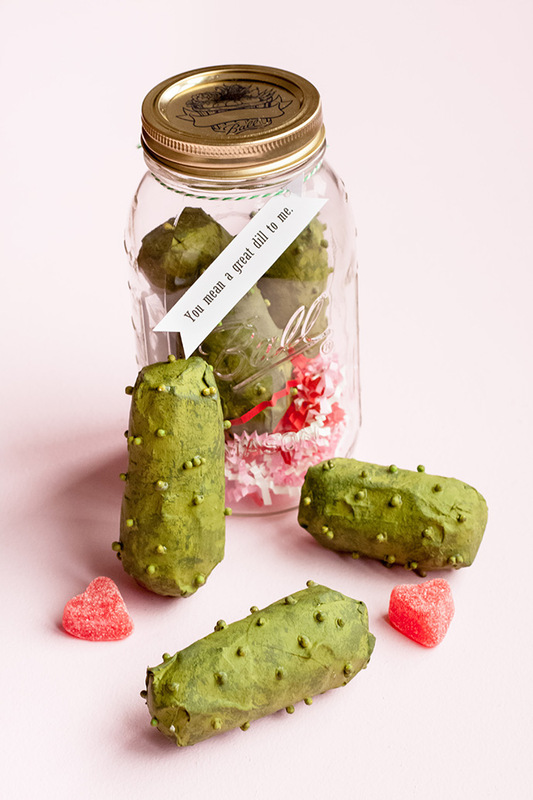 Pickle piñatas are the perfect Valentine for anyone who means a great dill to you! 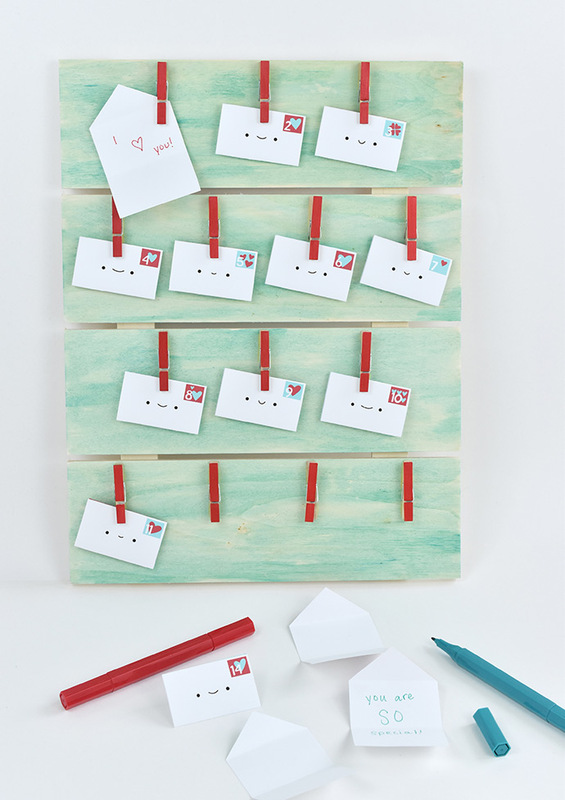 Count the days until Valentine's Day with this board covered in cute notes! 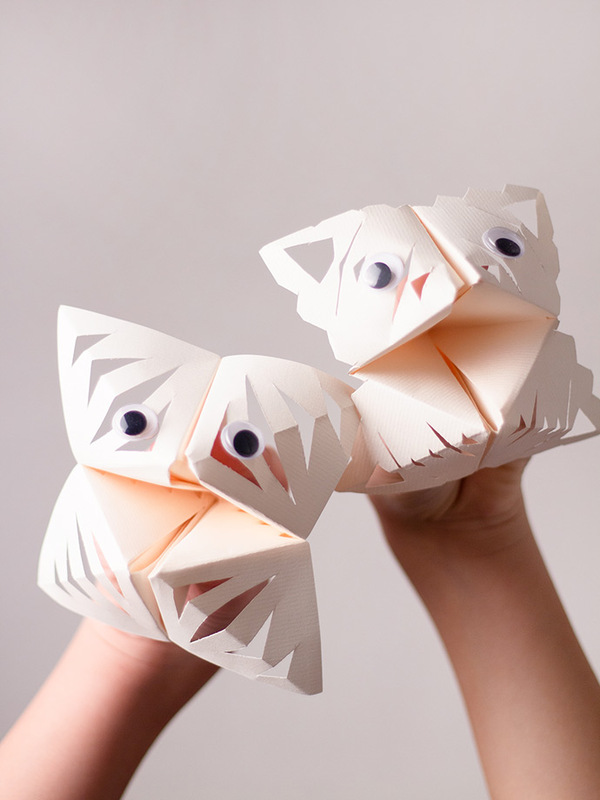 Make these silly snowflake puppets using paper and scissors! 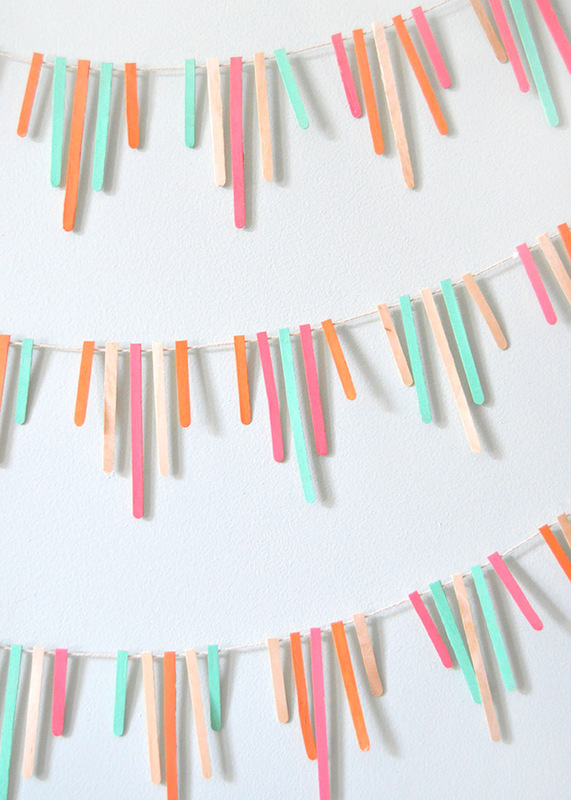 Stir sticks are turned into this quick and easy garland with just a little bit of paint! 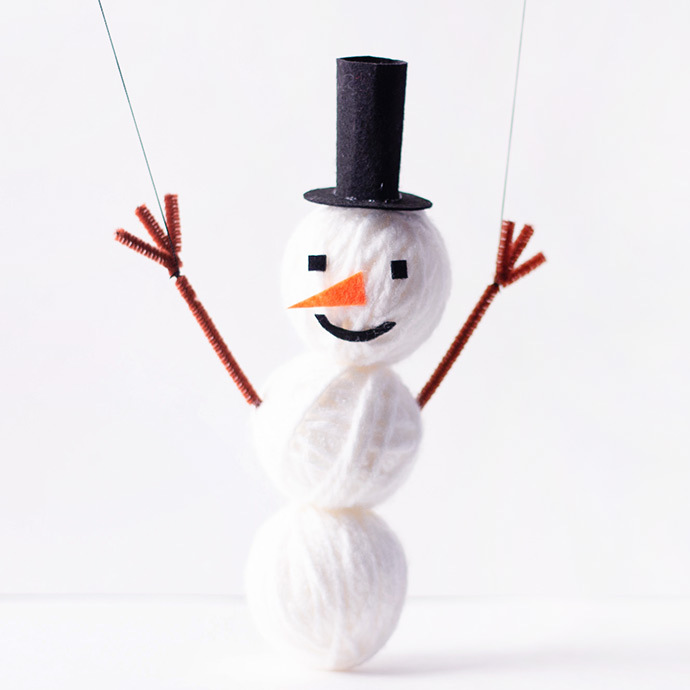 Stay warm and cozy inside while you craft this bouncing snowman puppet!